What a tiring but entirely worthwhile Sunday! 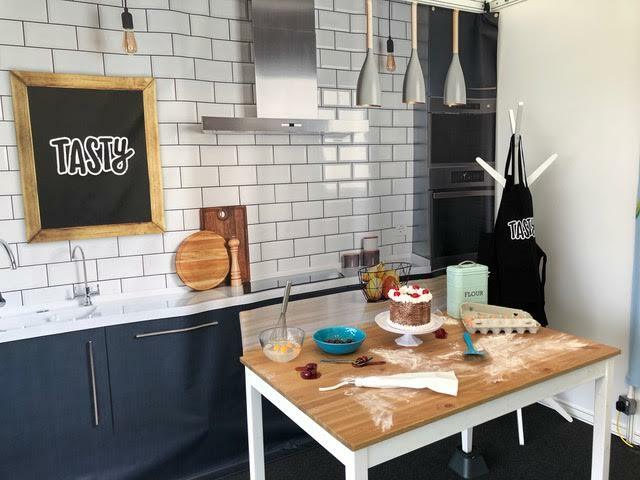 This week, BuzzFeed’s Tasty exhibited at Taste Of London. 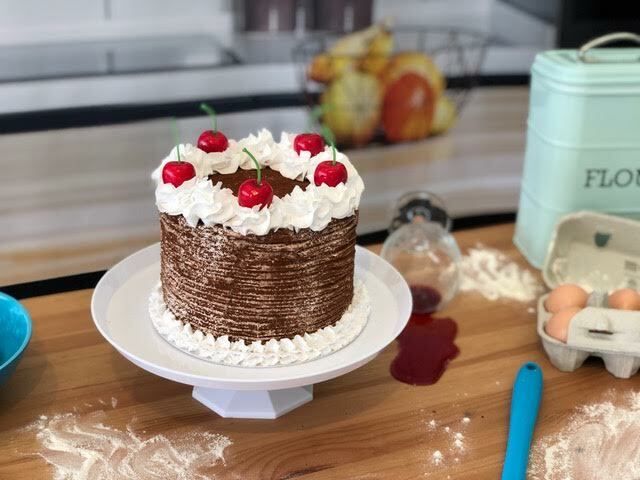 We had a stall where we set up a GIF booth where everyone could come into our Tasty kitchen, be messy making a cake and get their very own GIF of doing so. Not only did I participate in manning the tent, but I also designed the GIF booth, backdrops and recipe cards. 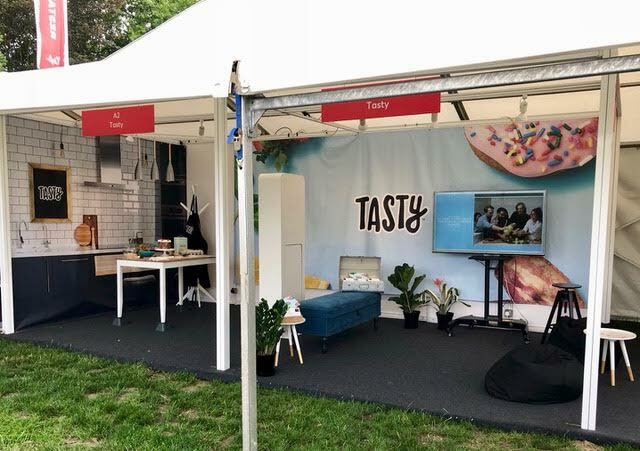 Each day there were three BuzzFeed employees in the tent talking to fans and making new ones, and it was one of the most fun things I’ve done at BuzzFeed – even though my feet and cheeks were killing me afterwards. 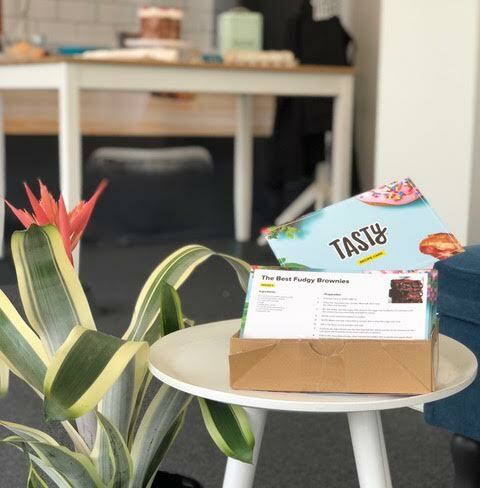 It was great hearing from people face-to-face, telling us that Tasty has taught them how to cook and what their favourite recipes are. It’s so easy to get caught up in the comments section online, so it was great to see actual real humans who love our content!